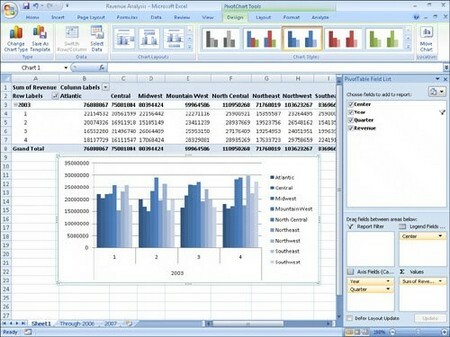 Microsoft Excel is one of the most beneficial computer programs that are widely used throughout the whole world. This software is employed for making spreadsheets. Maybe, some of you may think that Excel is as simple as its definition, but it’s not actually as simple as that. This computer program has the capability to enhance efficiency, not time-consuming and the best thing is that, it has the ability to perform complex computer operations. Microsoft Excel is designed for a well organized data. In addition, MS Excel contains numerous functions and one of which allows the user to format the worksheet to find and remove errors that can cause massive problems on the spreadsheet. This specific function of MS Excel is most beneficial to those who are working with databases containing large sets of data. It helps the user for a quicker scanning of errors so that they can be easily edited or removed from the database. Microsoft Excel can be a very useful program that is utilized to accomplish complicated tasks, whether you use it at work or even at home. 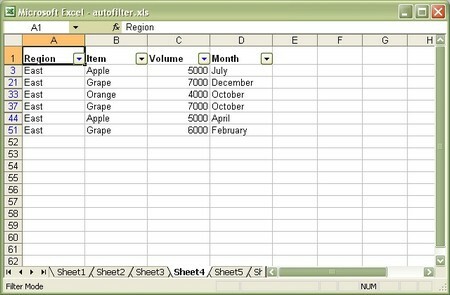 Spreadsheet software like Microsoft Excel is usually utilized as databases for mailing lists, sales records, and parts inventories. Normally, databases are arranged into rows of values called records. In a record, the values in every cell or field in the row is connected like phone number, address and company’s name. Several records contain one or more fields like the address or name field, which contain similar data. The whole record is entered into the database several times which can result in two or more similar value. Duplication of records can cause big problems in your database so it is a very good idea to locate and eliminate those duplicate data regularly. When you are using Microsoft Excel 2007, it is not difficult to locate duplicate values like data records, dates, numbers and formulas using conditional formatting. This article will provide you an example and the steps of using conditional formatting to locate duplicate data in Microsoft Excel 2007. But before using conditional formatting to locate duplicate values in your spreadsheet, here is a brief overview of conditional formatting. Conditional formatting instructs Microsoft Excel to format all the cells that meet a specific condition in a certain way. For example, you can employ conditional formatting to alter the background color of cells having duplicate data. 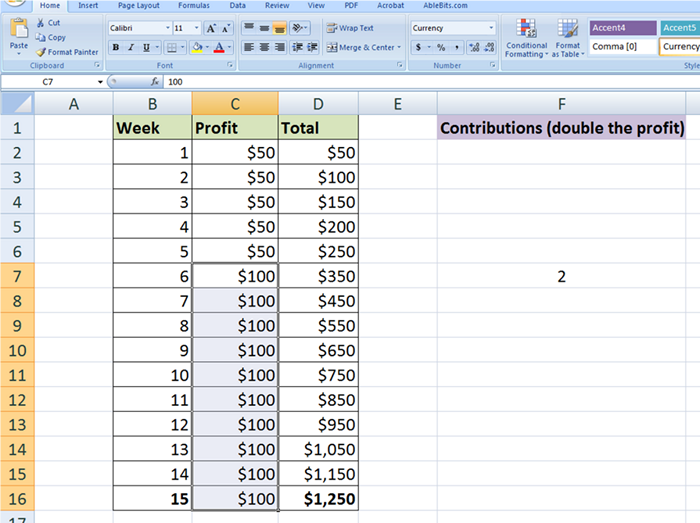 Through this, it will be easy for you to locate duplicate values in your spreadsheet. You can also use it to alter the font color of all cells having negative values. Of course, there is a manual method to alter the formats of cells to meet a certain condition. However, if you do it manually, it would be time-consuming since formatting cells is a repetitive procedure. Especially if you are working with a huge set of data or your data change often. That’s the reason why there is conditional formatting, which will let you to formal cells automatically to meet a certain condition. The drag cells B1 to B6 on the worksheet. Click Home on the menu bar. Choose and click over the Conditional Formatting symbol that is on the ribbon and then a drop down menu will open. Then choose and click over the Highlight Cell Rules, then Duplicates Values. After that, the dialog box related to conditional formatting will open. From the list in the dialog box, select “Light Red Fill with Dark Red Text”. Click OK to activate you selections. Then close it. On your spreadsheet, you will see that cells B2, B4 and B6 are formatted having a light red background color and the text are colored with dark red since the three cells enclose duplicate data, which is the number 11. The same procedure can be utilized appropriately to make use of conditional formatting to trace duplicate records in an Excel database, as well as duplicate dates, formulas or even other values contained in your available data range. Microsoft Excel is the most helpful program to obtain an organized and well manageable data. It is complicated to use programs like Microsoft Excel if you do not know its features and functions. For beginners who want to use this software program, make sure to learn first the Excel features and functions. 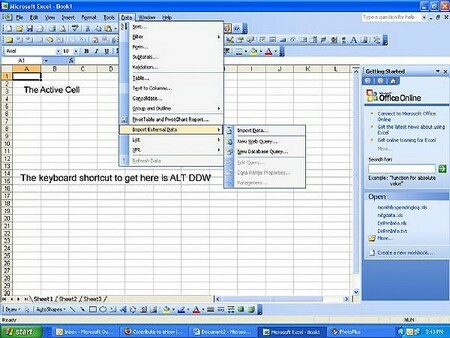 Autofilter is one of the most significant features of the Microsoft Excel in all versions. The feature allows the hiding of data numbers within the Excel’s spreadsheet. The other valuable feature of Microsoft Excel is the Sorting. Sorting allows and enables the user to control the data within the spreadsheet in accordance with the set requirements. Both features can efficiently perform in Microsoft Excel Software program. This is called the sorting of data using the Auto filter function. For people who deals in business and engaged with multiple data, then Microsoft Excel Autofilter sorting will help them easily to sort multiple numbers of their data. Autofilter is defined as the tool that permits the users to arrange and manage data in numerous ways. The user finds data in easy manner and sorts the data information in a friendly way. The user gets the total counts of the definite criteria they desire once the list was filtered by choosing an item. AutoFilter is one of the functions in Microsoft Excel that enables user to make something on the data without examining it individually. These are the procedures in sorting of data using the feature of Autofilter in Microsoft Excel. 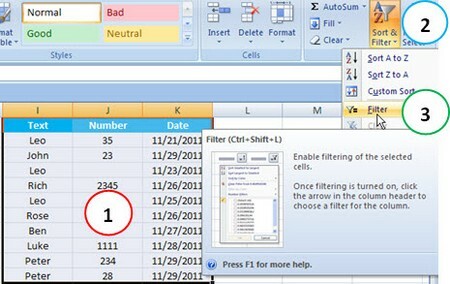 Choose the entire top row through clicking the number 1 or any cells you want to apply the filter. Click “Data”, click “Filter”, and then choose “AutoFilter”. After clicking “AutoFilter”, it is important to observe that the entire column heading must obtain small arrow on the right side. Then click the arrow and instantaneously so many choices are displayed. Select the data you want to appear and automatically, the selected data will come out. It is very important to note that by clicking the arrow you have the option to choose for the value you want. Furthermore, you also have the capability to Sort, Custom, list All and Top 10. Study the data and then decide for the columns or rows to sort. Highlight the chosen columns or rows and opt for “Data” located at the menu. Select “Filter” and click “AutoFilter”. After clicking the “AutoFilter”, you will see the drop down arrows in every title box. Every arrow can be clicked to filter the desired data in concurrence with the column. Only the chosen data that are clicked are the only item that is visible in the spreadsheet. Once you go to “Draft” title cell and if you click the arrow and “3/25/2008” in autofilter column, you will only have the data that matches those commands. In doing this, you will see that arrow located in “DRAFT” turns to blue. Once it obtains this color, it indicates that the spreadsheet was filtered. You can do further filters, by clicking the arrow located in “WRITTEN” cell and click the “3/28/2008”. Upon doing this, you will obtain the data that meets the set criteria that was drafted 3/25 and written in 3/28. Once again, you will see that the arrows of both cells are in blue. There are two possible ways to return to the original data. You may alleviate the entire autofilters in just one command. Click “Data and then click “Filter” to alleviate the check character on the “Autofilter”. With this procedure, you will bring back your entire data and lessen those boxes that are being checked. If you like to restore the data individually just click the arrow and click “all”. Then the entire data are again marked. Through these procedures, you will easily learn and understand on how to sort data using the Auto filter in Excel. Therefore, analyzing Excel’s functions and formulas, you can easily use the sorting of data information through Auto filter within the Excel’s spreadsheet. 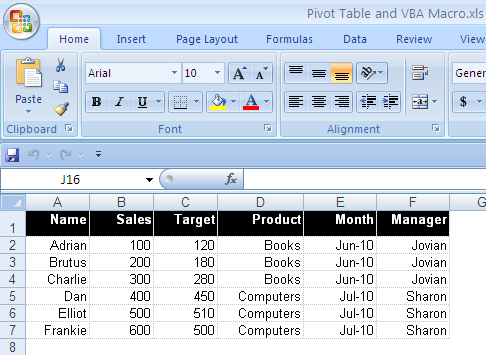 Pivot Table is used in Microsoft Excel spreadsheet to present quantitative data in an easy and user-friendly manner. To manipulate data in a Pivot Table it must have variables that exhibits value or values for data to be categorized or grouped. To create a Pivot Table you must have a data or values in Excel or other form of data from which it could be imported. 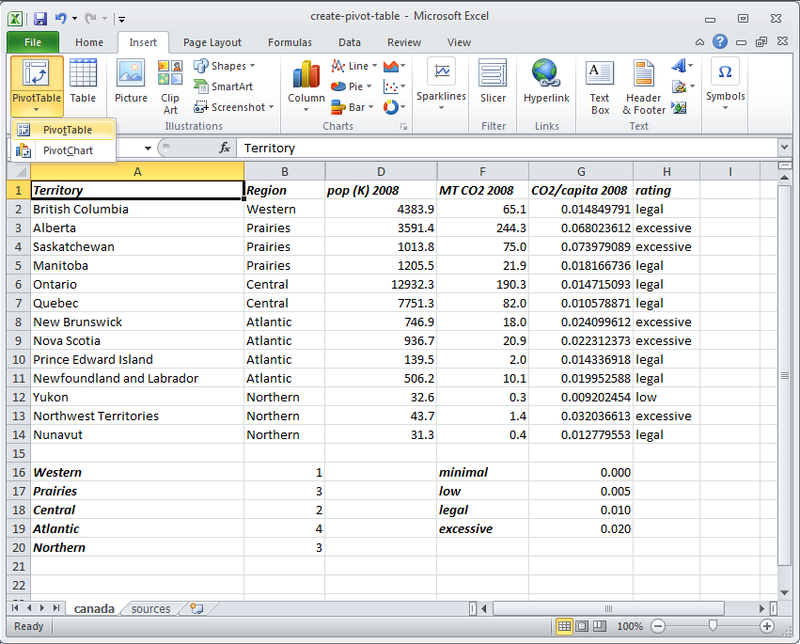 Before one can manipulate the Pivot Table it must first contain the data and its name for record or labeling purposes. When the Pivot Table is already created, the next step would be displaying the data in line with the values presented in each field. To do so, you must hold down the left button of the mouse then release the mouse button on the end-column. Before manipulating the Pivot Table you should first learn the different methods in presenting a group of different values which is to be presented in the Pivot Table. If the data to be grouped is in the Row or Column select on or more data by clicking on the data while pressing Ctrl keys. After highlighting, click on the right button of the mouse and select on Group and Outline. Another method is grouping through formulas. Do the same selection process then click on the right button and select Formulas. The last method is the Hide items method. The method starts on clicking on the Page field then select Hide items. All the shaded or selected boxes with the values you want to hide will be hidden. To manipulate data in the Pivot Table such as in adding or removing click on the field and add the label of the values. 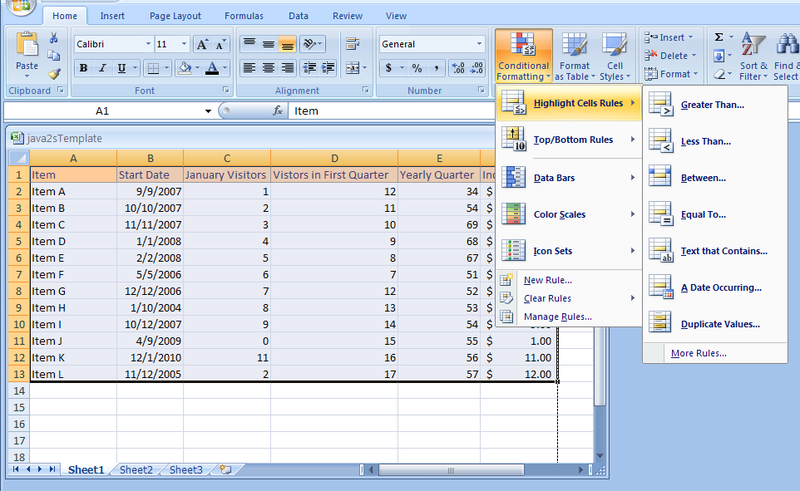 In your Pivot Table you can also turn the table such as moving the rows and columns to see the variety of data summary. To filter data is another manipulation in the Pivot Table; this is to manage large data. To achieve this filter, select on page field to separate the table in different pages. The page will eventually contain sub-data of a summary of the main Pivot Table. 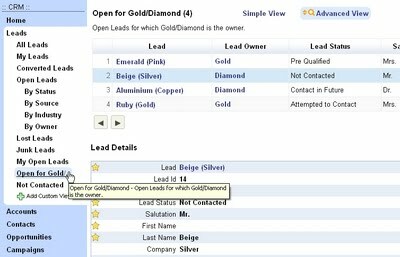 To create a consolidated report for easy understanding, one can make the page fields to limit the quantity of data. This could give you an easy time on the waiting and memory matter. You can also manipulate the data by showing only the data you want to see or be visible. The data or variables that is seen in the center of the Pivot Table can be changed or stated in sum, average, mean, count, total, and others. In order for you to change or alter the data which is being presented just click once the right button of the mouse and in Office2000 or Office97 select and click on Field or Field Setting. After, select and click on Summarize by: operation. Though the Pivot Table shows one field of data, there are still other available choices in the Pivot Table Field box such as to alter the name of the field, change number formatting, and you can even delete a variable. Another manipulation of data in the Pivot Table is converting or displaying rows or columns in percentage. To have a total of 100% when you add a column, a row, the whole table, you just have to follow the previous data manipulation abovementioned. After which, click on Options to be able to extend the Pivot Table, and select and click Show Data As, then Normal Selection, and choose your format. These are just the main and basic manipulation of data I a Pivot Table. There is still an array of manipulative process which you can use for easy and accessible usage of the table.